Every once in a while an album comes out that reminds me of why I love Hip-Hop. 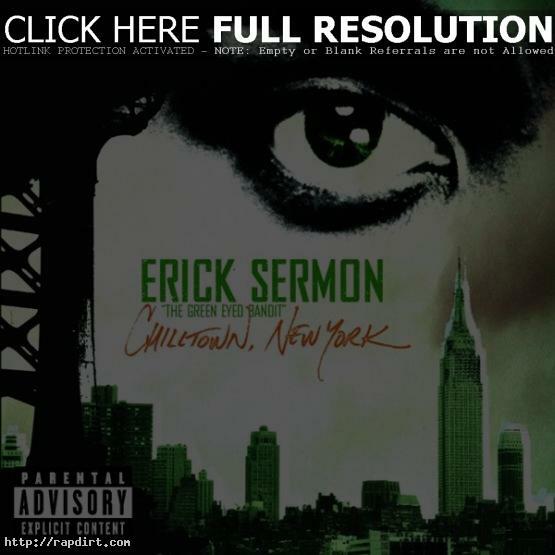 Erick Sermon’s latest, ‘Chilltown, New York’, is one of those albums. ‘Chilltown, New York’ is so good you’ll even find yourself replaying the skits. While the green eyed bandit may never rival Twista when it comes to flow, or Canibus when it comes to lyricism, he has always held his own on the mic and this album is no different. There may not be a ton of quotables, but, simply put, there’s 50 minutes of great Hip-Hop. For the full review click here.